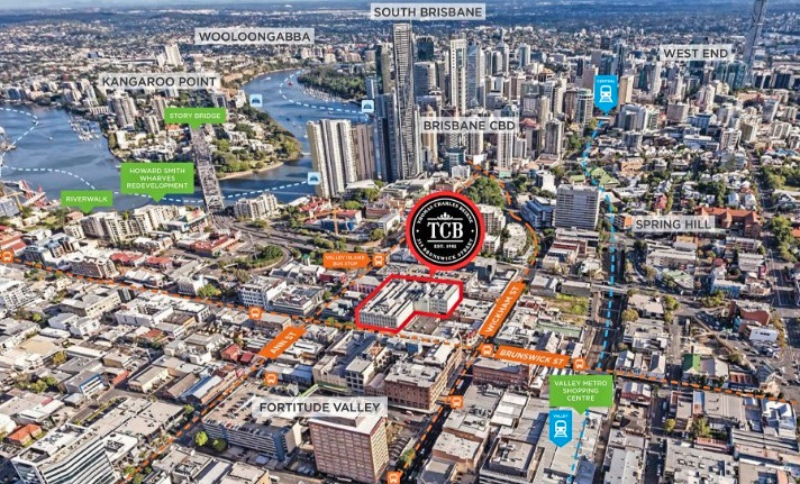 Each year, The Urban Developer’s cities conference, Urbanity, takes place in one of Australia’s most exciting areas of major urban renewal – Brisbane’s Fortitude Valley precinct. Fortitude Valley has a rich history. A history Chesters Real Estate director Michael Platsis believes will continue to be celebrated as a retail renaissance emerges in what locals affectionately refer to as, simply, “the Valley” . “The Valley renewal has been the focus for billions of dollars of investment in development projects. However the area has been through a tough patch," Platsis said. 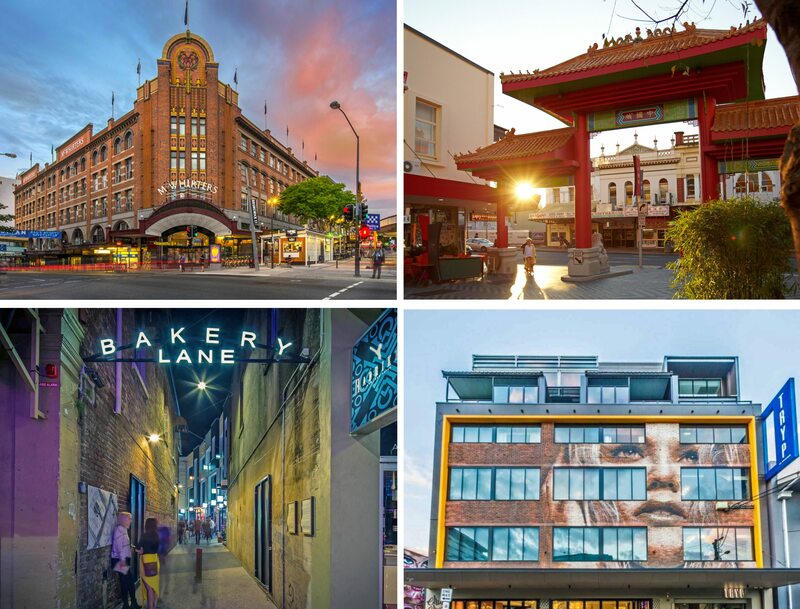 But the emergence of key commercial and residential players injecting billions of dollars of development projects into the entertainment precinct is driving the Fortitude Valley's urban renewal. As a retail renaissance spreads from the top of the colourful Brunswick Street Mall to the laneways of James Street, here are some of the new food, musical and cultural experiences coming to the Fortitude Valley area in 2018 and beyond. Related: Is This the Most Exciting Vision for Urban Renewal in Australia? 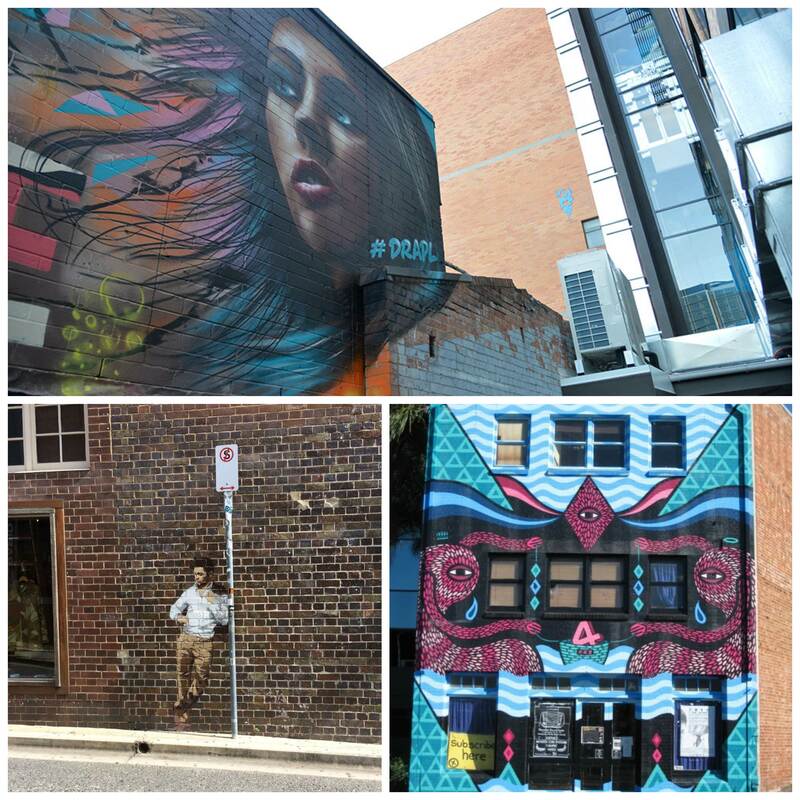 If your only experience of Brisbane was Fortitude Valley, what is the lasting impression you would take away? In 1849 a group of Scottish immigrants arrived on the banks of the Brisbane River aboard the SS Fortitude enticed to Australia by the promise of free land grants. Denied land, the settlers settled today’s inner-city suburb, naming it after the ship on which they arrived. Fortitude Valley today. Hailed as Australia’s first urban resort, The Calile Hotel is establishing itself as an oasis in the midst of upmarket lifestyle precinct James Street. Ada and Calile set sail for Australia in 1892. 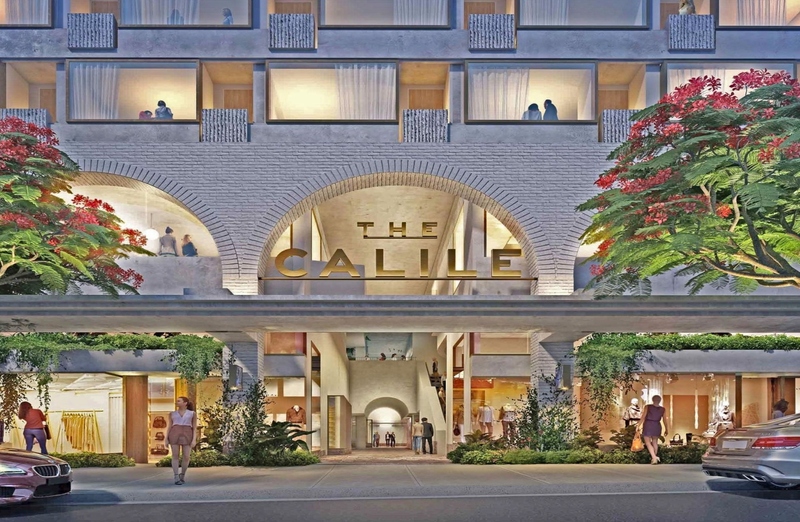 Some 130 years later Brisbane's latest hotel, The Calile, takes its namesake in honour of the Brisbane Malouf family's great-grandparents (Calile Malouf Investments CMI). 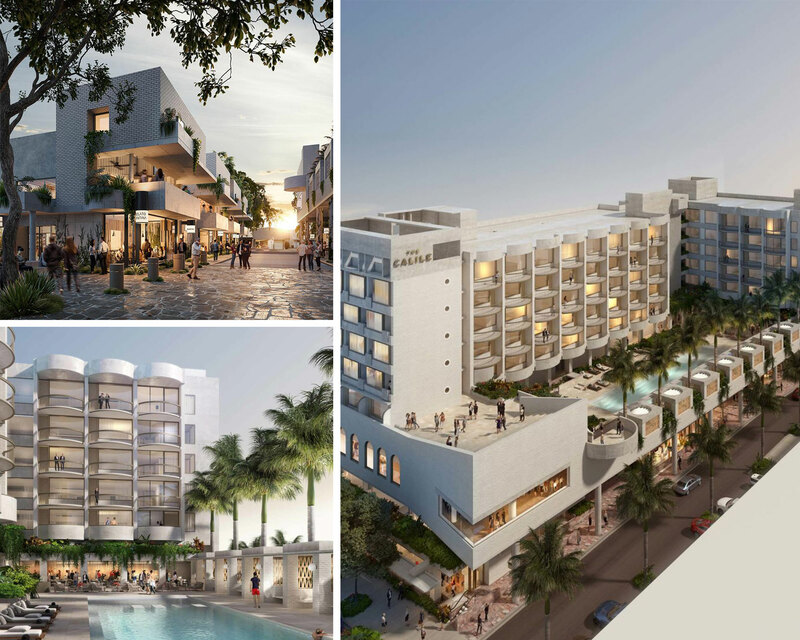 Richard & Spence are at the design helm of the hotel, which ascends seven stories and offers 175 guest rooms, having taken cues from similar subtropical city climates (think Miami, Palm Springs, Rio de Janeiro and Mexico City) to inform the luxury offering. A unique offering is key to the success of any business. For travelers and locals alike there is a thirst for the authentic, for purpose and for a sense of destination. 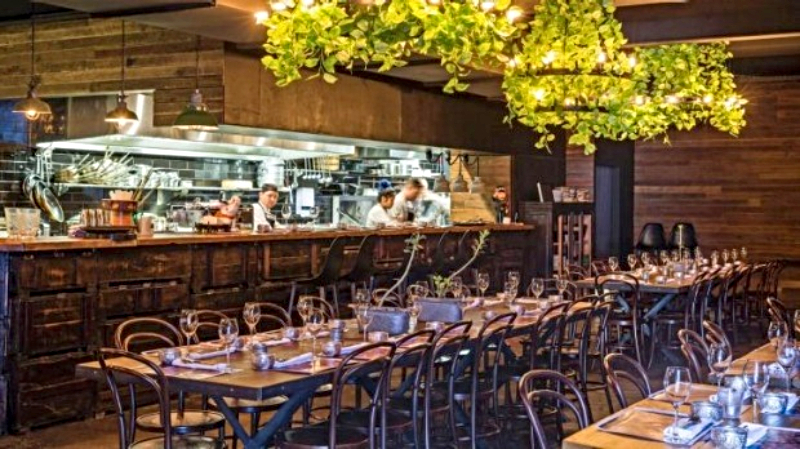 On the dining front the flagship restaurant Hellenika (Yes, of Gold Coast’s Nobby Beach fame from owner Simon Gloftis), sits on 600sq m floor space, offering diners a Modern authentic Greek menu by (original Hellenika alumni) chef Bryan Kelly. Hellenika opens to The Calile's luxe pool terrace, the heart of the hotel, a carefully planed open space denoting a sense of old world charm lined by poolside cabanas. Hellenika guests can select to dine outdoors and, upon dusk, under the stars. The establishment is the latest addition to TFE Hotels’ operational portfolio. TFE general manager Jeremy Nordkamp, who recently returned from a two year stint in the tropical Maldives, says the 500 capacity grand ballroom has booked all Saturdays until 2019. Hutchinson Builders have been busy constructing the Calile with 220 labourers working on the site in preparation for its official opening this month. 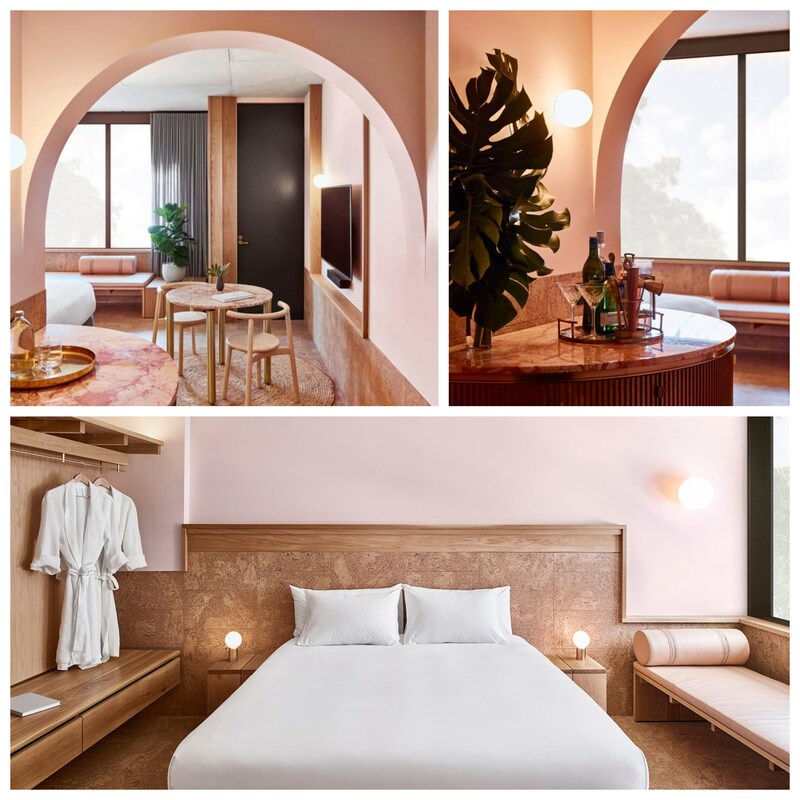 Adding to the fashion strip’s retail offerings, the hotel’s ground floor space will feature hanging gardens and be home to Queensland flagship stores Dion Lee, sustainable organic cotton favourite Bassike, Sydney-based Venroy, Bec & Bridge, and Dutch lingerie brand Love Stories. 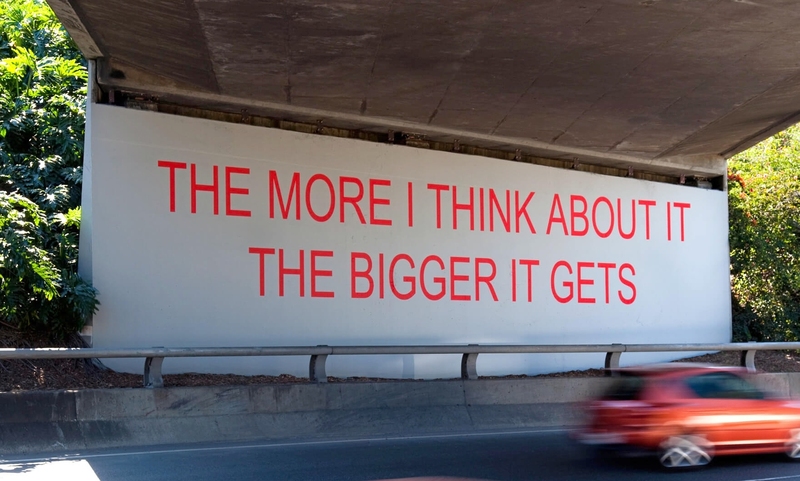 This project is not about money. It's about music and Brisbane. 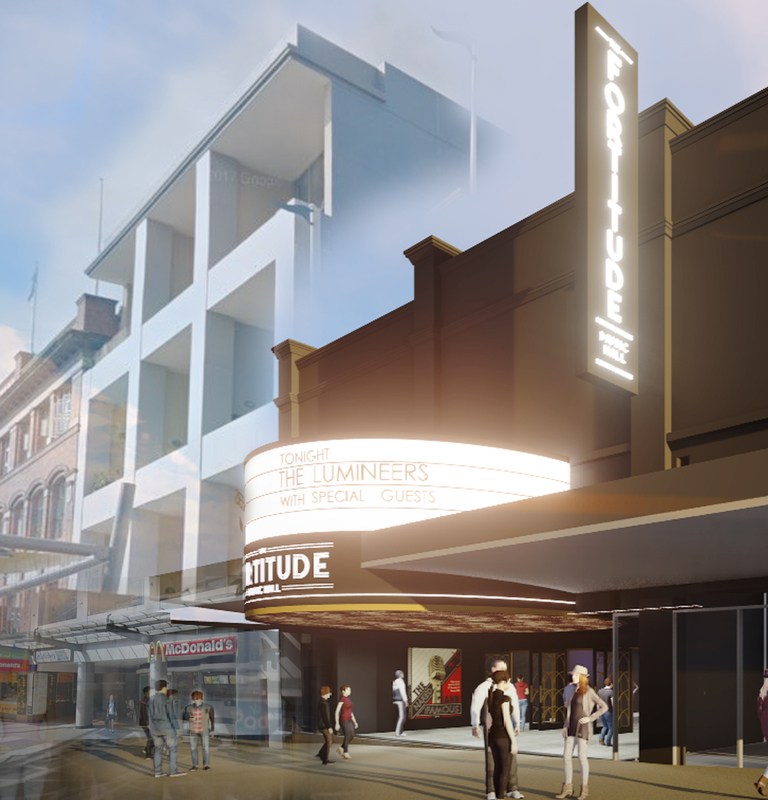 Offering a venue capacity of 3300, Brisbane’s newest live music venue will call the Fortitude Valley home. The 312 Brunswick Street site spans 2500sq m, and will offer 1000sq m of retail space. 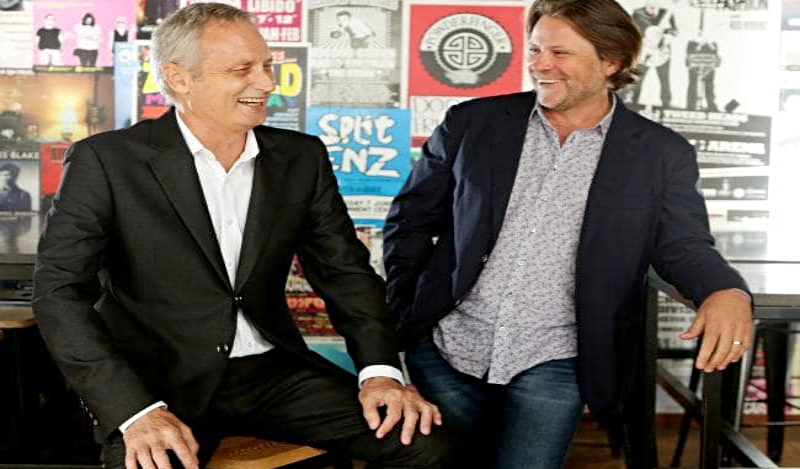 The private entity delivering the $43 million project comprises a trio of music lovers – Hutchinson Builders chairman Scott Hutchinson, former Powderfinger member John “JC” Collins, and co-founder of Secret Sounds Paul Piticco, who recently announced Live Nation, the world’s leading live entertainment company, as a principal partner in the project. "This will be the Valley's anchor," Hutchinson told The Urban Developer. All up it’s going to cost Hutchies around $43 million and it’ll get valued at only about $25 million. Brisbane currently doesn’t have a music venue of this middle range size within its city precinct. "This is what will bring thousands of people from all backgrounds and ages into the Valley. And I’ll be there enjoying it too,” Hutchinson said. 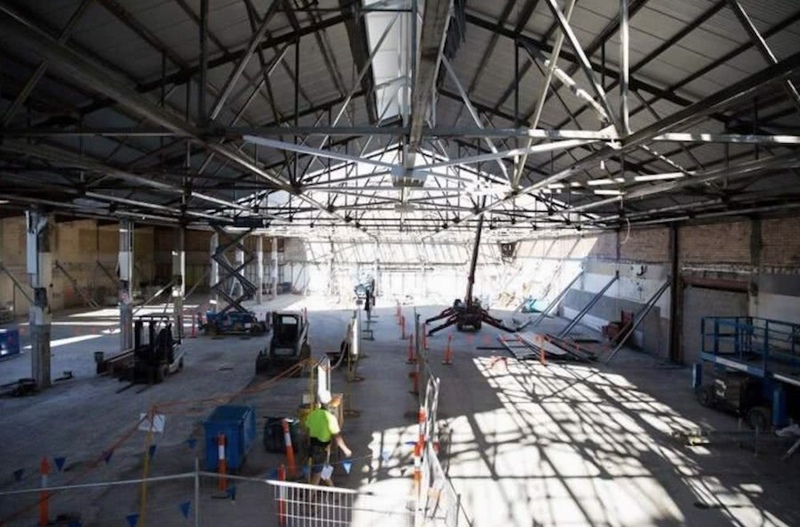 The venue, anticipated for completion by April 2019, will stand at the old site of Brisbane’s well-known Festival Hall demolished in 2003, where Hutchinson himself enjoyed iconic acts such as Bob Dylan, the Beach Boys and Blondie. Scott Hutchinson and John 'JC' Collins. The vision for Fortitude Music Hall is to fill the void Festival Hall left when it was demolished, John “JC” Collins said. Hutchies acquired the prime inner city site, which can fit about 350 units, for $23.5 million and plans to spend another $20 million building it. Construction underway on the new Fortitude Music Hall. Recycled shipping containers housing Brisbane’s latest food hub on McLachlan Street offers a sprawling multi-level indoor outdoor dining, bar and leisure experience. The new venue’s footprint spans two blocks, a substantial 1,255sq m site allowing a 1200 capacity. Designed by Collectivus, X Cargo offers patrons multiple rooftop terraces, an open air cinema and an outdoor beer garden alongside live music and DJs. General manager Marc Grey says the Brisbane council were supportive in helping the project reach its July launch date this year. Head chef Peter Popow offers X Cargo diners a delicate meeting point somewhere between fine dining and street-food. “It runs those great flavours of fine-dining but the presentation won’t be as pretentious,” Grey told The Urban Developer. The Mantle Group, the team behind Pig ‘N’ Whistle, will deliver The Sound Garden in mid-2019. The Sound Garden is the quirky new bar and restaurant set to be the companion to the new Fortitude Music Hall. The 800-plus capacity venue will be a casual open bar and restaurant with outdoor dining along Brunswick Street’s footpath, by day. But by night, Mantle Group chief executive Arj Rupesinghe says The Sound Garden’s other personality, as an edgy inner-city bar emerges. “This is the perfect place to get warmed up before a gig, or for a casual night out with friends,” Rupesinghe told The Urban Developer. Head chef Deniz Coskun will be the master of the kitchen, with a menu presenting timber grills, house smoked meats and seafood, alongside share dishes pre, post and beyond a music gig. The Sound Garden will be housed within a large two-storey restaurant space, designed by architect Hogg and Lamb, characterised by a central tree-filled void. 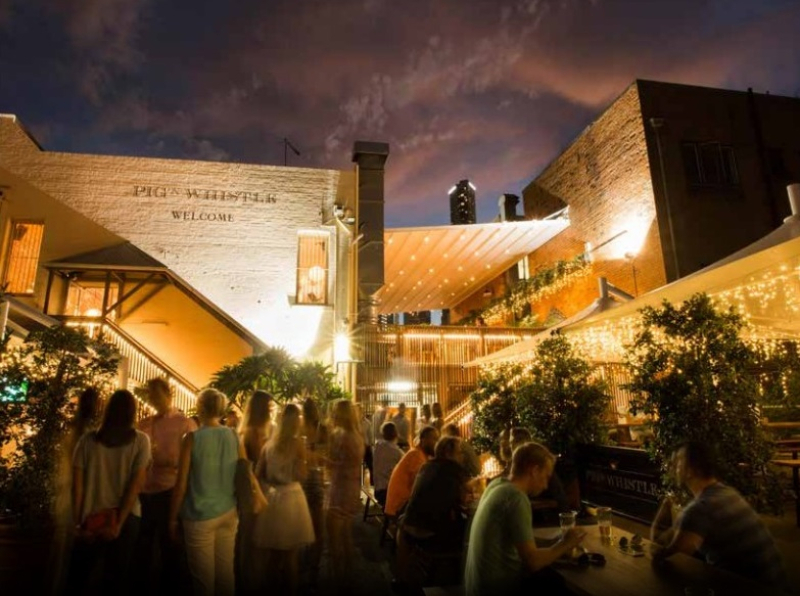 “A balcony overlooking the Brunswick Street Mall makes for an ideal place to cool down with a few drinks under the stars after a noisy gig,” Rupesinghe adds. 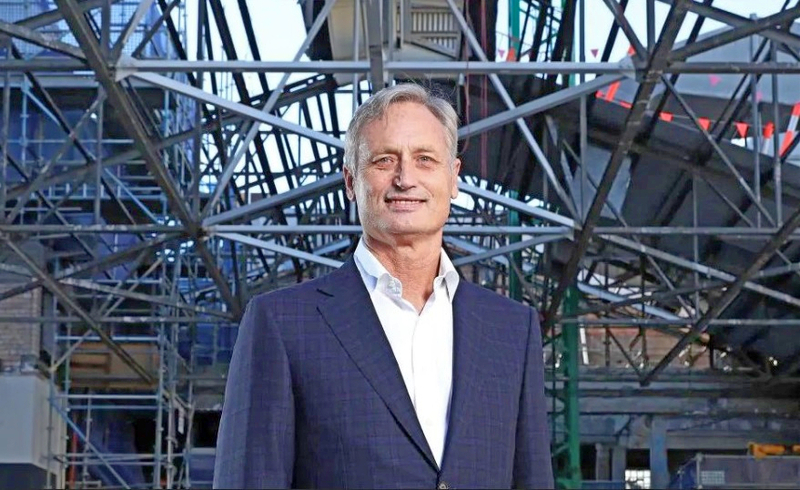 The Brunswick street site was also acquired by a private entity led by Hutchies chairman Scott Hutchinson. Hungry music lovers will have to wait one more year however, Rupesinghe says The Sound Garden will open its dining doors July 2019. Supporting live music is a key part of the venue’s DNA. Hailing from Seoul South Korea, Nom Nom operator "Phillip" Kim (birth name Jaeseung Kim) arrived in Brisbane in 2007. 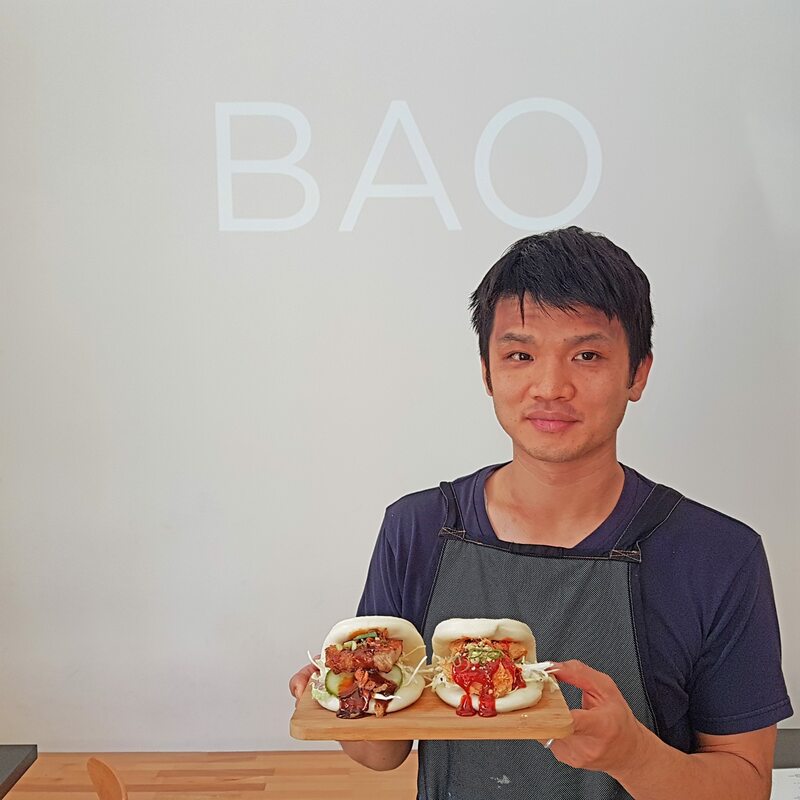 Nom Nom offers Korean fusion cuisine, or what Jaeseung Kim likes to describe as “simple and tasty Korean street food”. Kim operates both Nom Nom restaurants, a laneway hideaway spot at 680 Ann Street under a three year lease, and the newly opened Warner Street location under a 10 year lease. Head chef Jake Pregnell (of QLD’s Burleigh Head’s Rick Shores’ acclaim) is behind Little Valley’s kitchen offering the modern take on Chinese fusion cuisine. 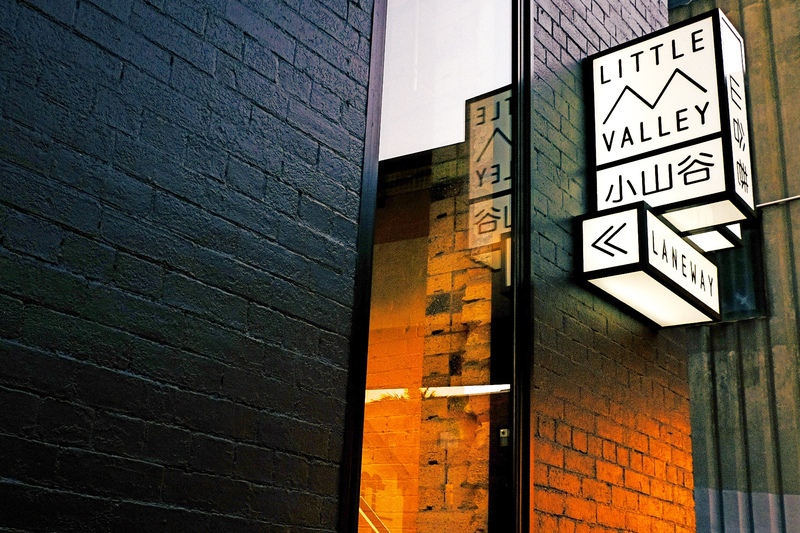 Guests will discover Little Valley’s front entrance tucked away in a new laneway precinct. Lambert & Smith architect Toni Ward designed the airy dining space, housed in a 100-year-old building. The restaurant offers a 70-seater dining hall along with an upstairs open aired bar and píjiŭ (beer) garden. 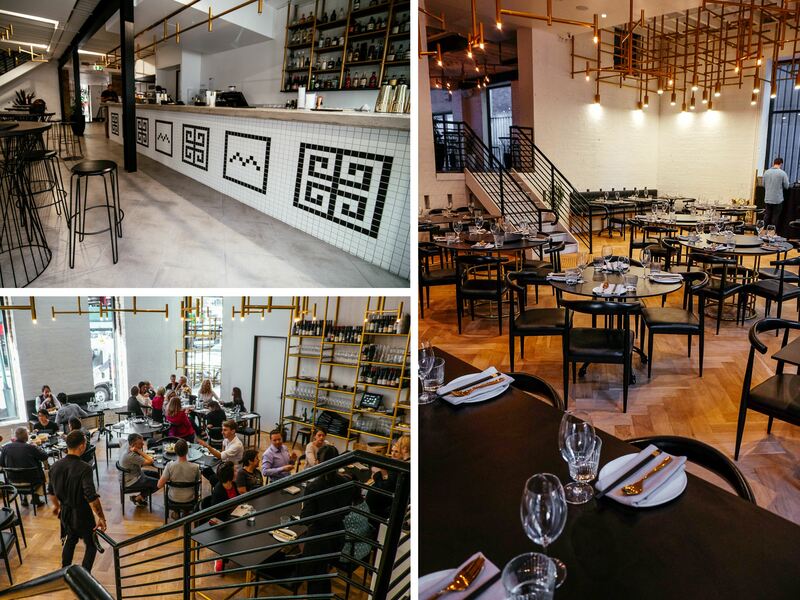 Launched by co-owners David Flynn, Frank Li, Nick Woodward and Andrew Hohns, the new restaurant and bar offers guests a “neo-Chinese” culinary experience at 6 Warner Street. "Much like Fortitude Valley, on a smaller scale, Little Valley aims to become a melting pot of culture and influences." Inspired by the Chinese community's historical influence in Fortitude Valley, the team behind Little Valley incorporate a lighting structure installation to pay homage to the culture, as well as revitalising the laneway. 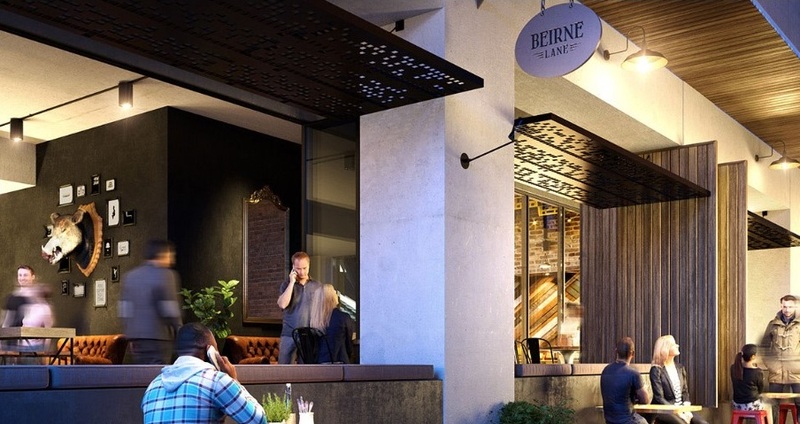 Taking urban cues from its heritage building surrounds, Beirne Lane is self-described as the “new centrepiece for food and drink” in the Fortitude Valley. The 580sq m venue is the latest bar and restaurant or “pub reimagined” by experienced operators Trent Meade and Matt Blyth (think Isles Lane, the Met, GPO Hotel) set to open later this year. Architect The Buchan Group redesigned the ground floor of the surrounding iconic buildings into The Arcade and The Beirne Laneway. The Valley Heart property portfolio, which includes the heritage listed TC Beirne building, was purchased by Ashe Morgan and DMANN Corporation in 2015 for $79 million. A complete refurbishment of the site has since taken place, including the office space and more than 2000sq m of retail. Describing Brisbane as a “new world city", using Brisbane city council's own words, I think if it's truly going to become a “new-world city” then it needs a place like Fortitude Valley. TC Beirne and Burlington Buildings, located at 315 Brunswick Street, Fortitude Valley. Brisbane Foodies know Thai restaurant LongTime well. Nestled in a Valley laneway behind the Wickham Hotel, Longtime co-owners Frank Li and Tyron Simon along with chef Nathan Lastevec and Bianca Marchi have delivered the highly anticipated Japanese-inspired Honto. 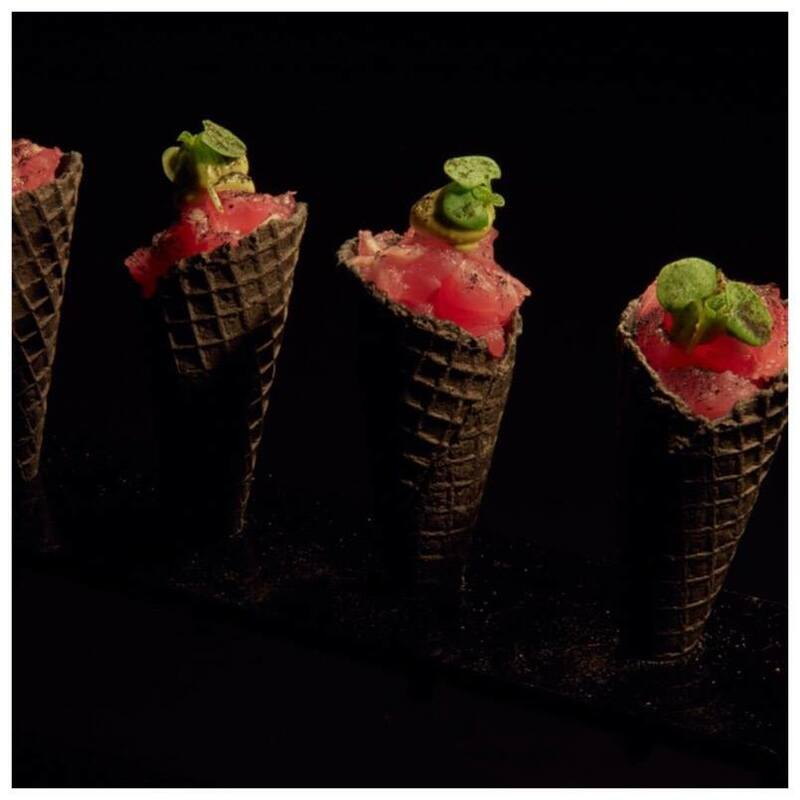 Head chef Nathan Lastevec worked with Tokyo native Kogi Ohori on the menu which is split into four sections: Raw, Bites, Bigs and Greens. The 23 Alden Street venue seats 70 people. A traditional wood-burning technique known as shou sugi ban was used on the walls creating a charred black effect, the result – a dark and moody space tucked away in the gritty end of the Valley. The team behind LongTime opened Japanese inspired Honto in August. 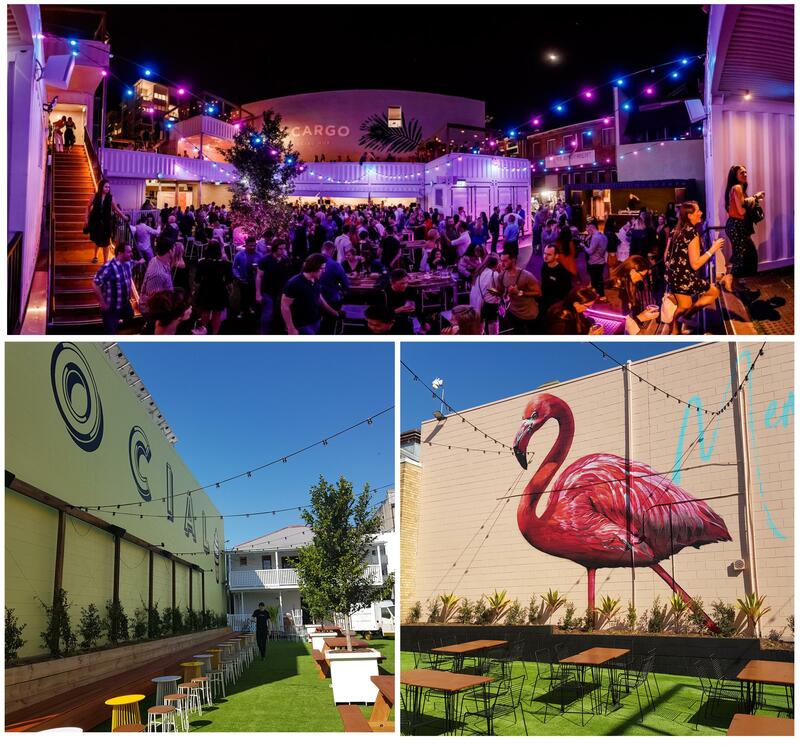 While the Fortitude Valley has long been seen as a night time destination by food and beverage operators, Platsis believes it's the introduction of venues such as these that will breathe new life into the Valley precinct. “These are major venues operated by first class operators, set to re-activate the daytime economy of the Valley,” Platsis says. There is a significant appetite for change – and a real desire to see what could be achieved through a different approach. Brisbane artist Sebastian Moody. The view, from the story bridge, upon entering Fortitude Valley.